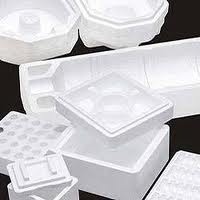 Shrushi Polymers Pvt Ltd are supplier & Manufacturer of EPS Thermocol. Our product range also comprises of Thermocol Products, Thermocol Boxes and Thermal Insulation Materials. Our EPS thermocol is manufactured by high class raw material. 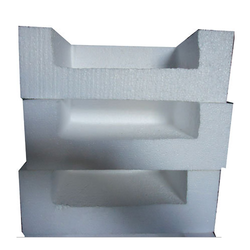 We have been credited as the best of the disposable thermocol manufacturers in India. These thermocol sheets are available at highly competitive prices. Moreover, these go pass through various stringent quality tests before being supplied to our clients. Looking for EPS Thermocol ?